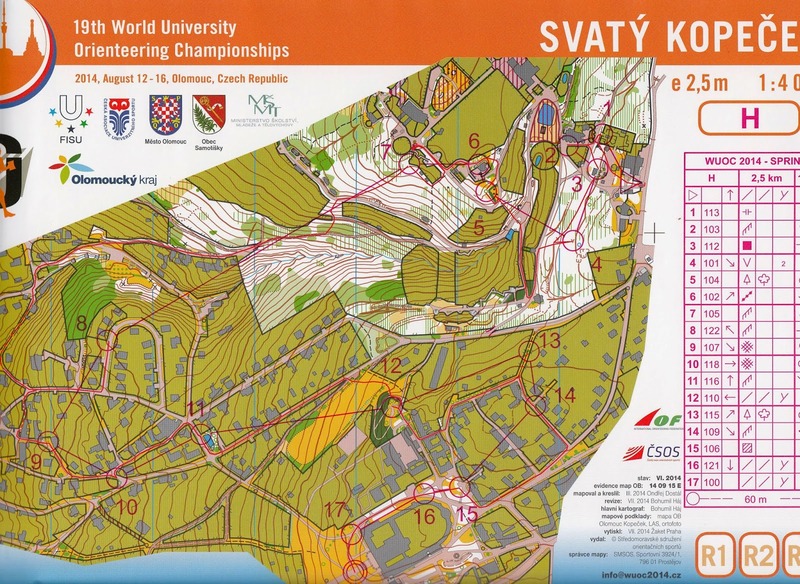 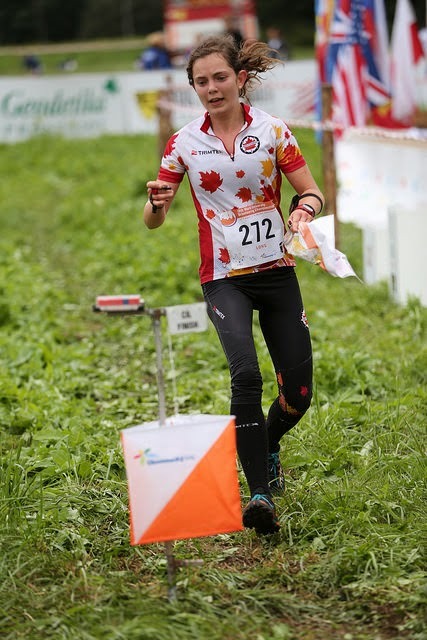 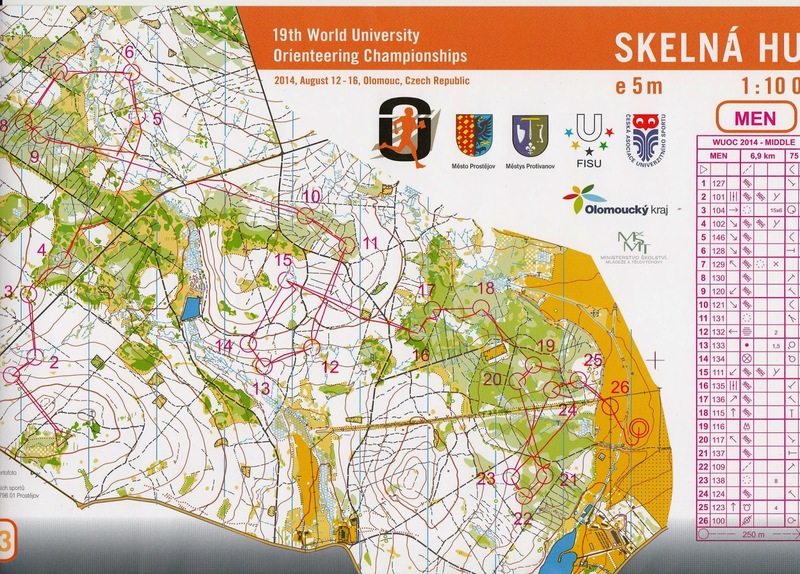 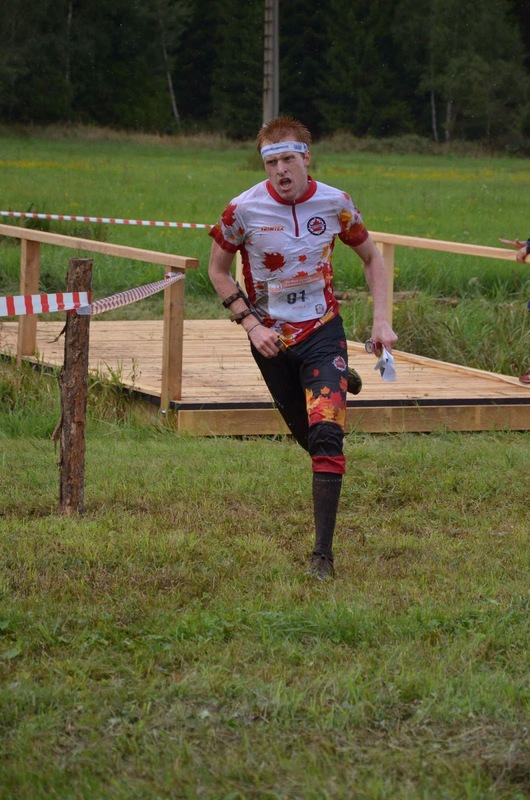 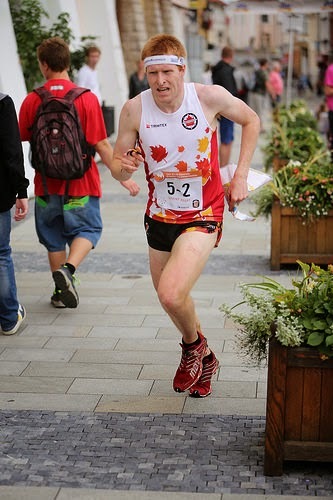 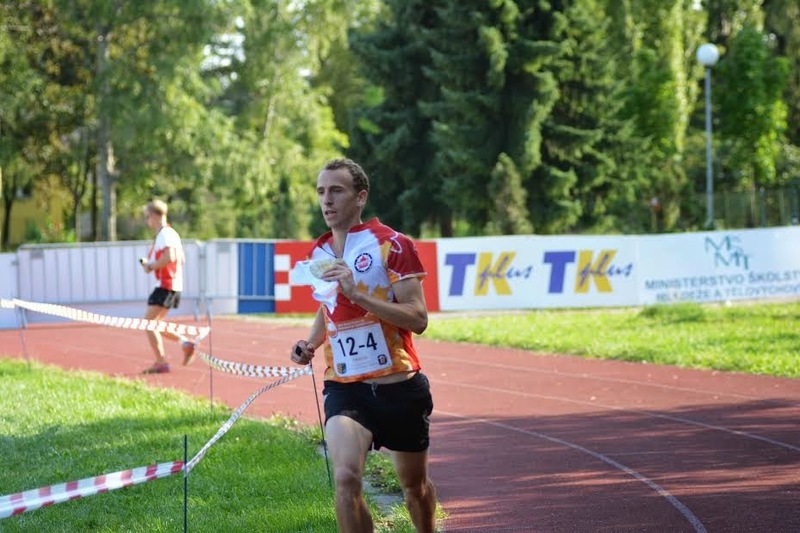 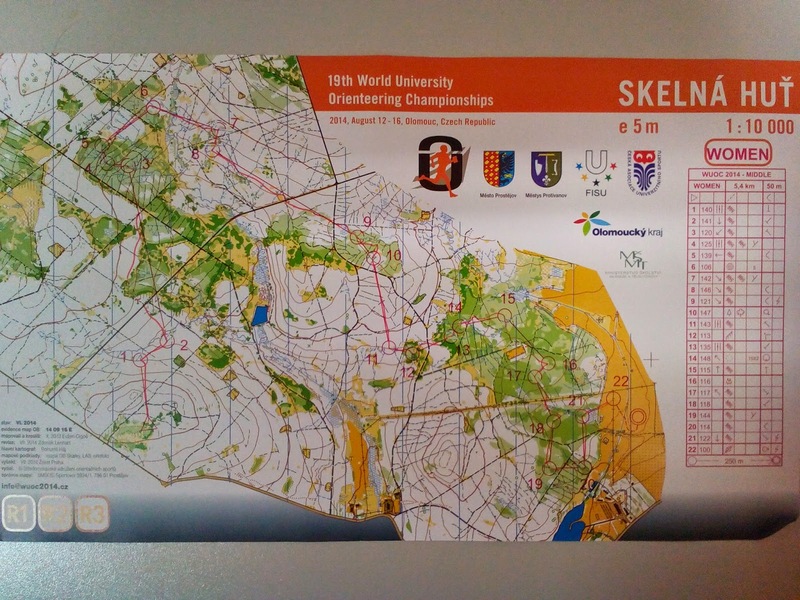 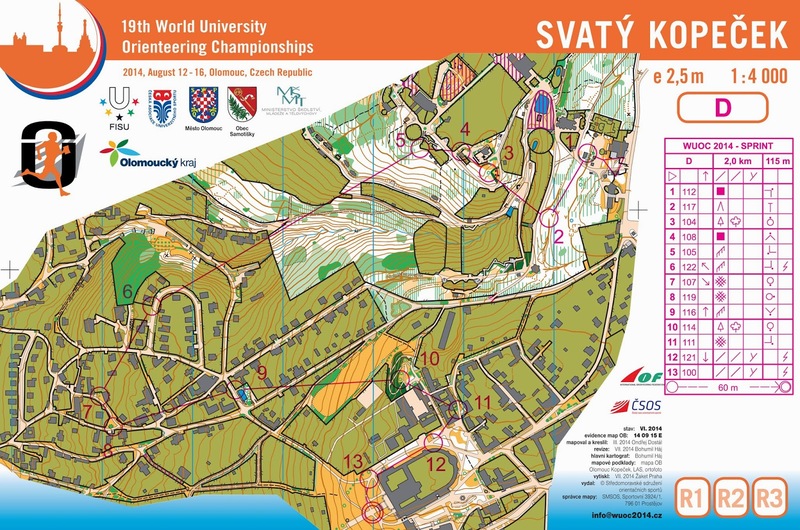 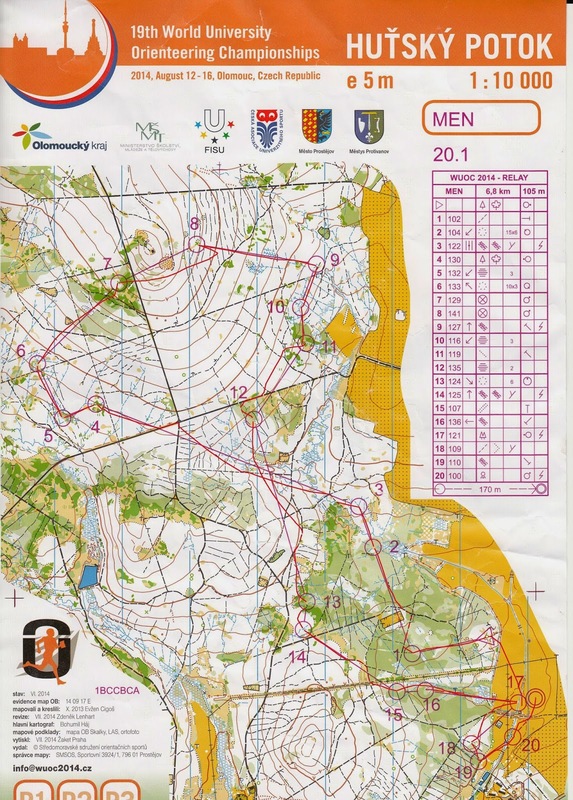 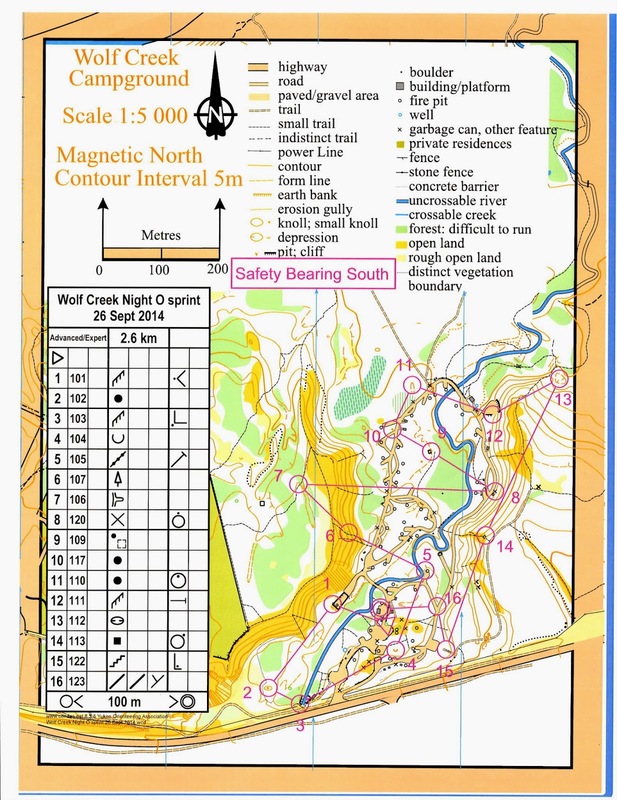 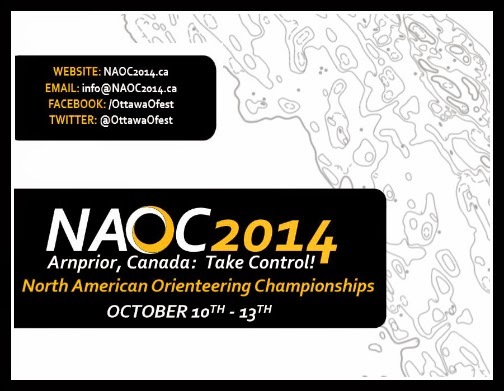 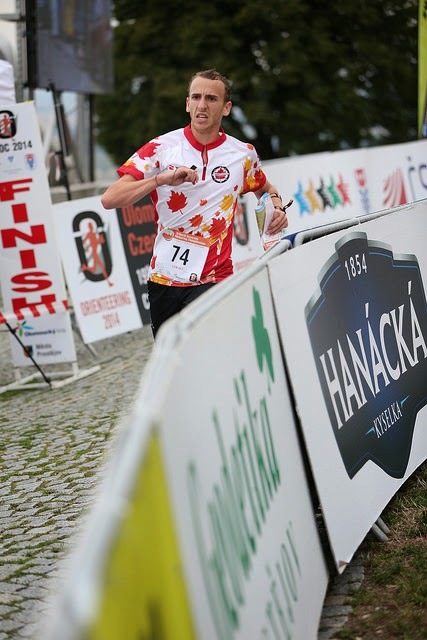 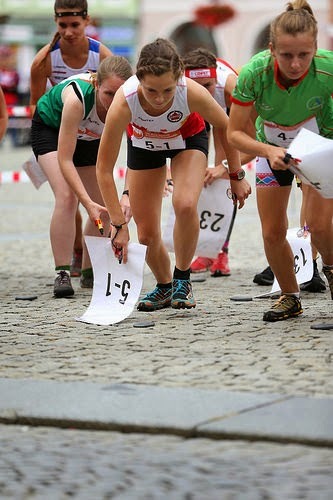 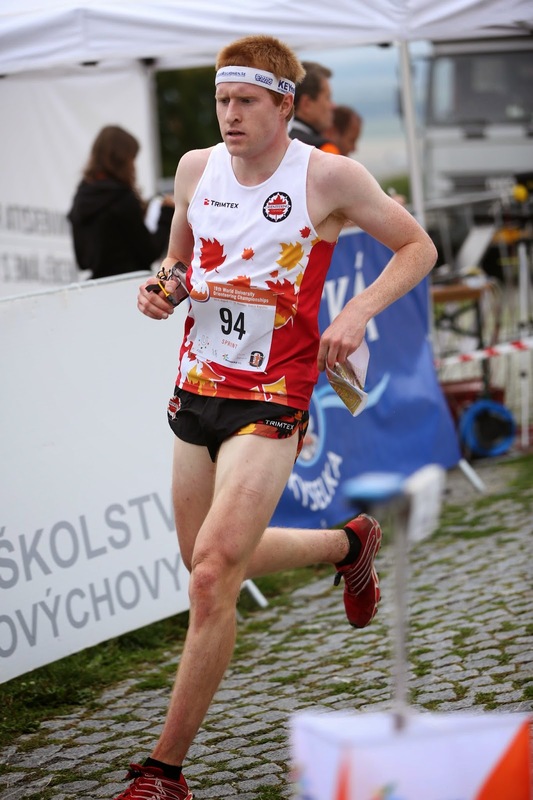 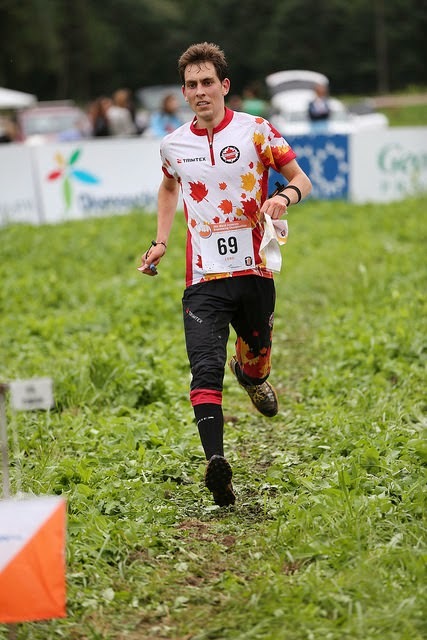 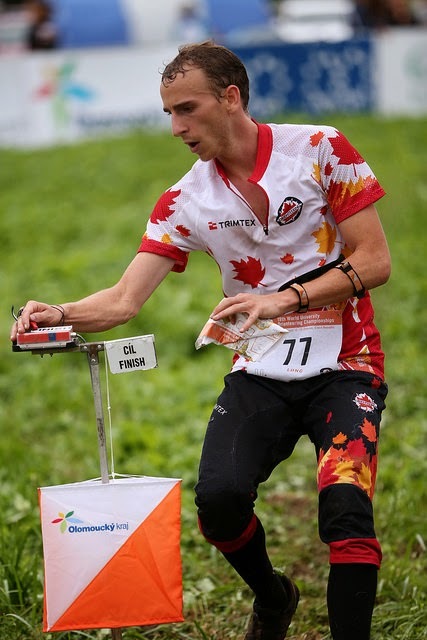 The 2015 High Performance Program (HPP) Athlete Handbook has been published on the HPP page on orienteering.ca. 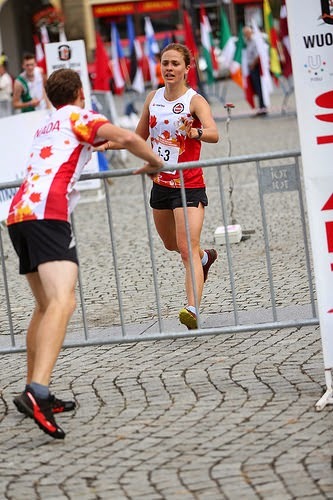 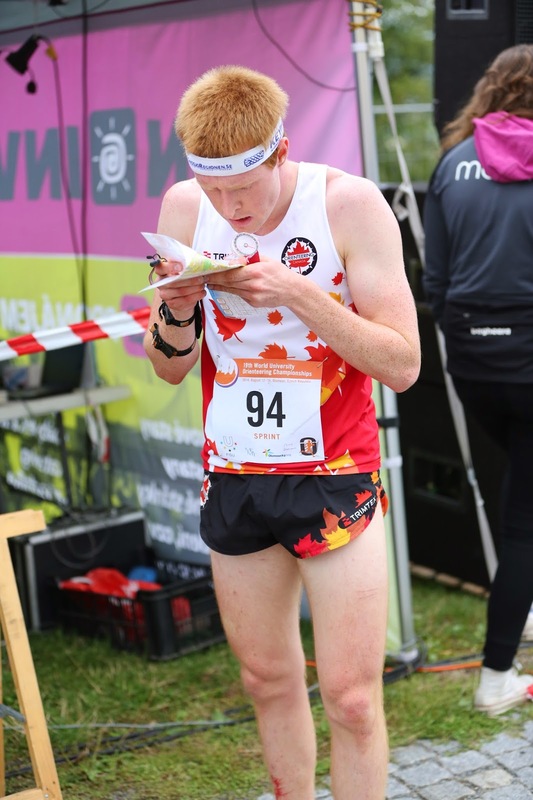 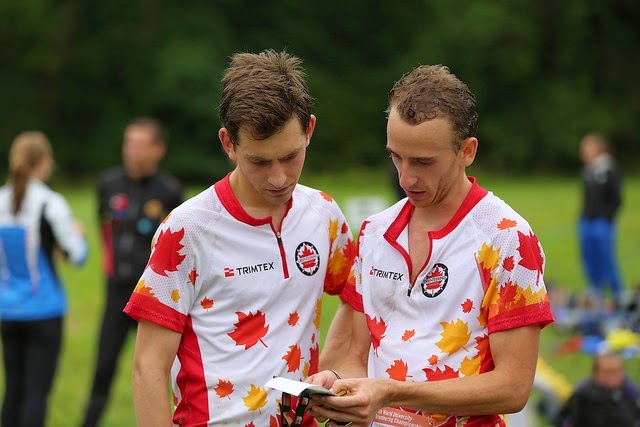 The Athlete Handbook provides information about what Orienteering Canada’s High Performance Program does and how to apply to become a member in 2015. 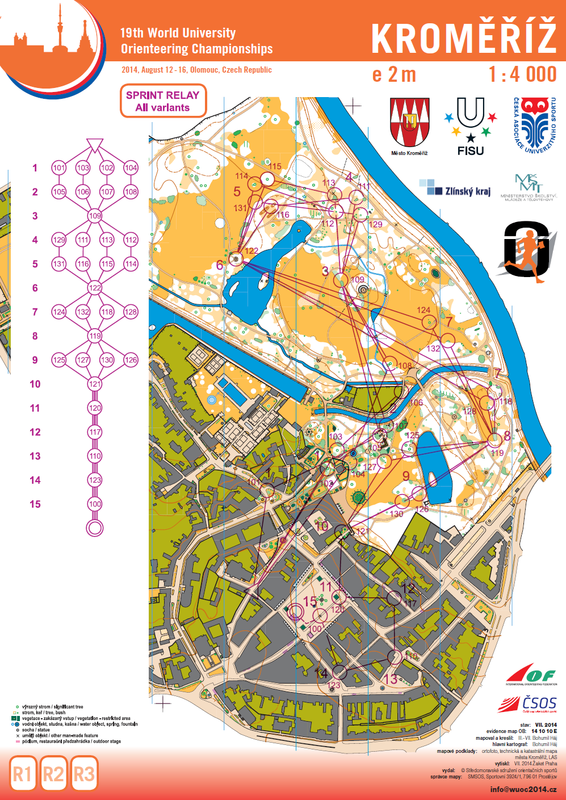 It includes information about the new HPP coaching structure as well as preliminary information about 2015 training camps. 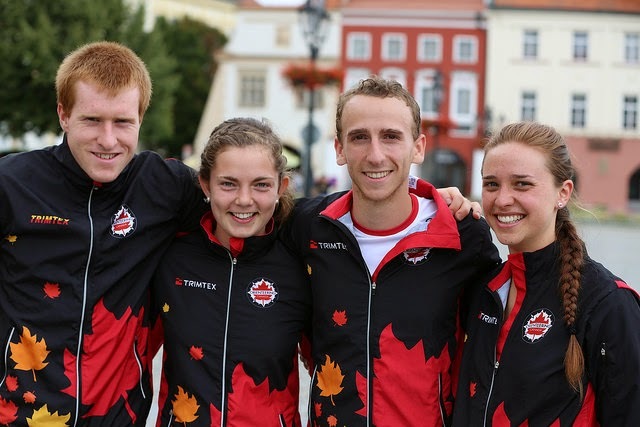 The deadline to apply for the 2015 High Performance Program in December 31, 2014.